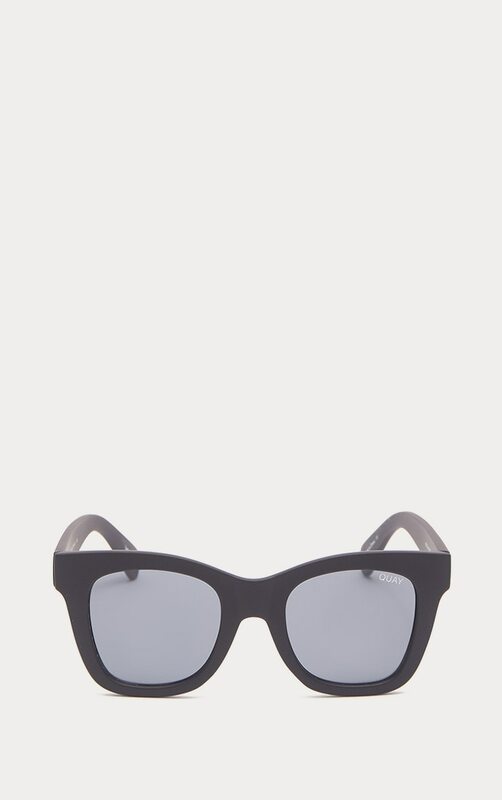 No matter how large your sunglass wardrobe, everyone needs their go-to staple sunnies. 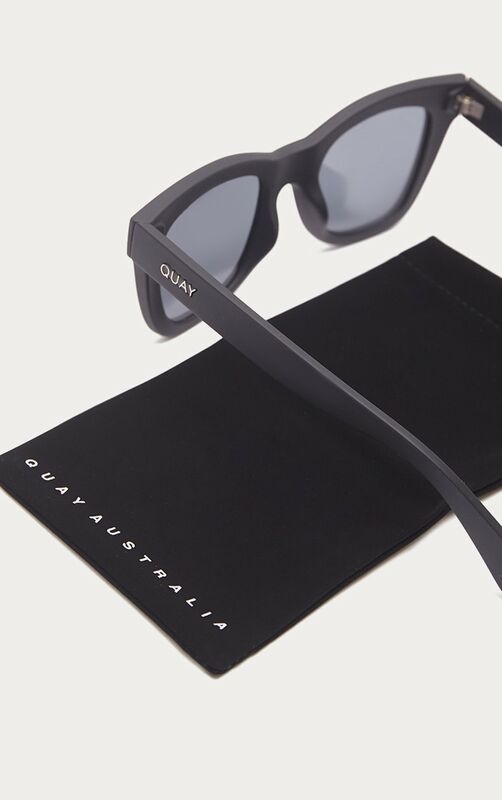 Coming in matt black AFTER HOURS provides the perfect balance between timeless and edgy. 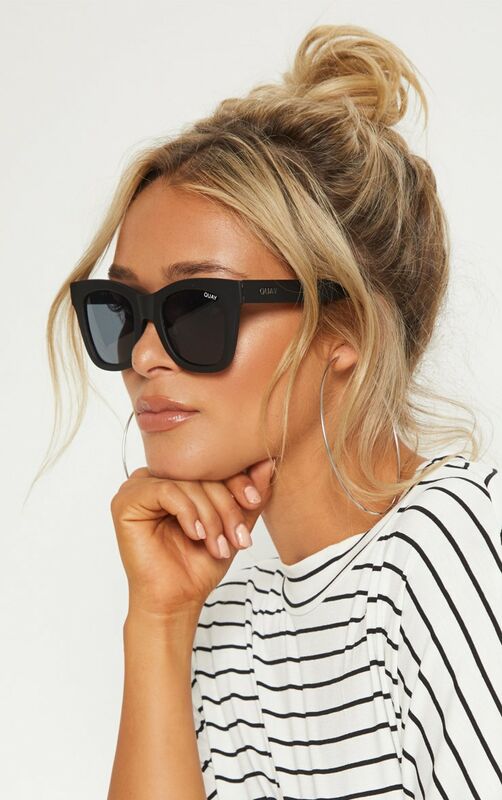 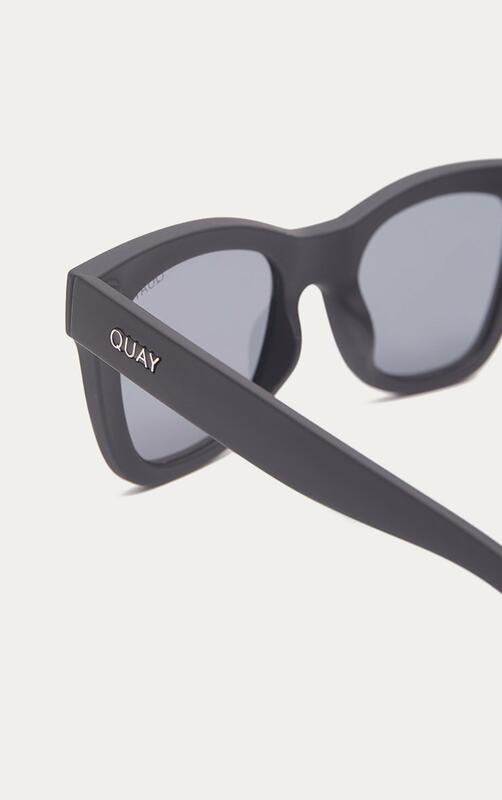 These slightly winged square frames are the type of fabulous quality sunnies you’ll never want to lose.